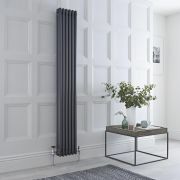 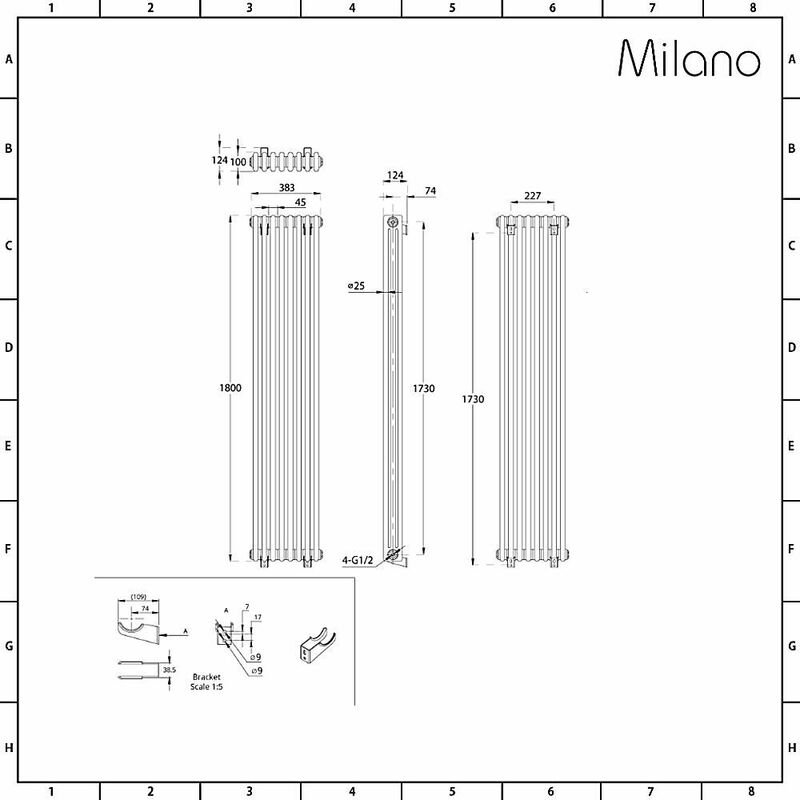 Enhance your home’s traditional interior with the Milano Windsor 1800mm x 383mm cast-iron style vertical column radiator. 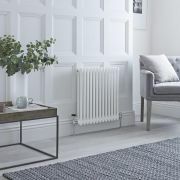 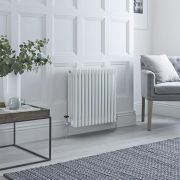 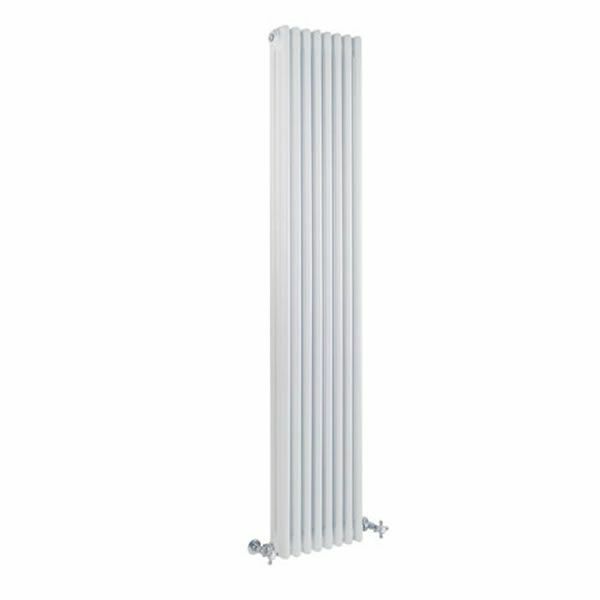 Featuring a space-enhancing vertical design and a hard-wearing white powder coated finish that teams well with any décor, this column radiator will bring class and elegance to any room in your home. 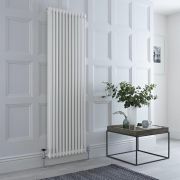 The fantastic hourly heat output ensures your room is quickly transformed into a space that feels warm, cosy and inviting. 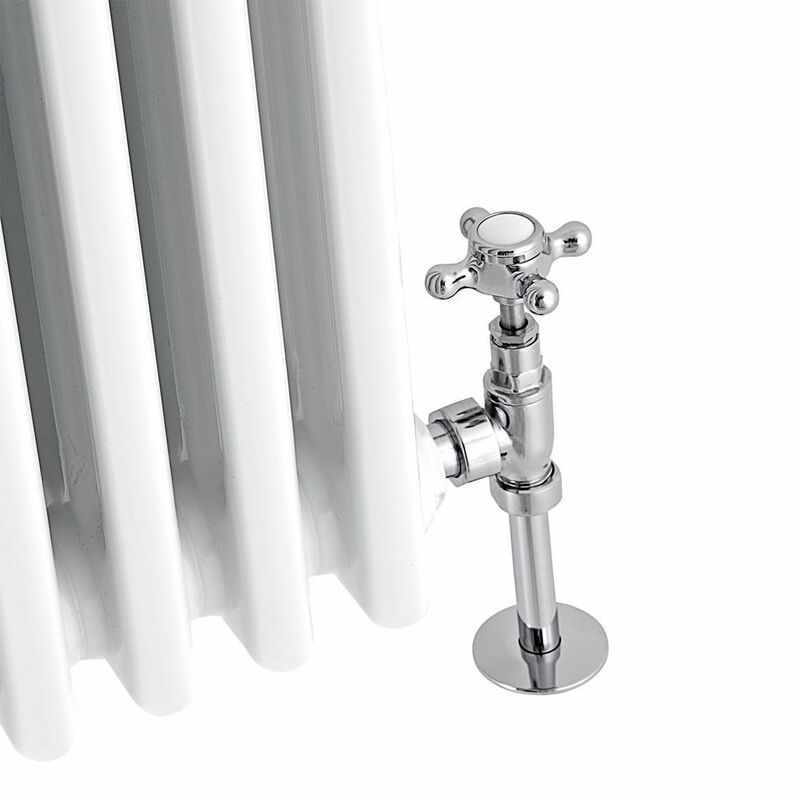 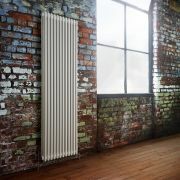 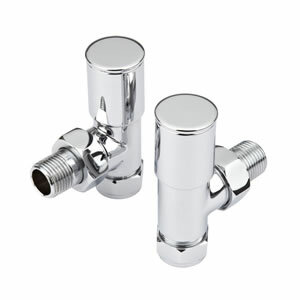 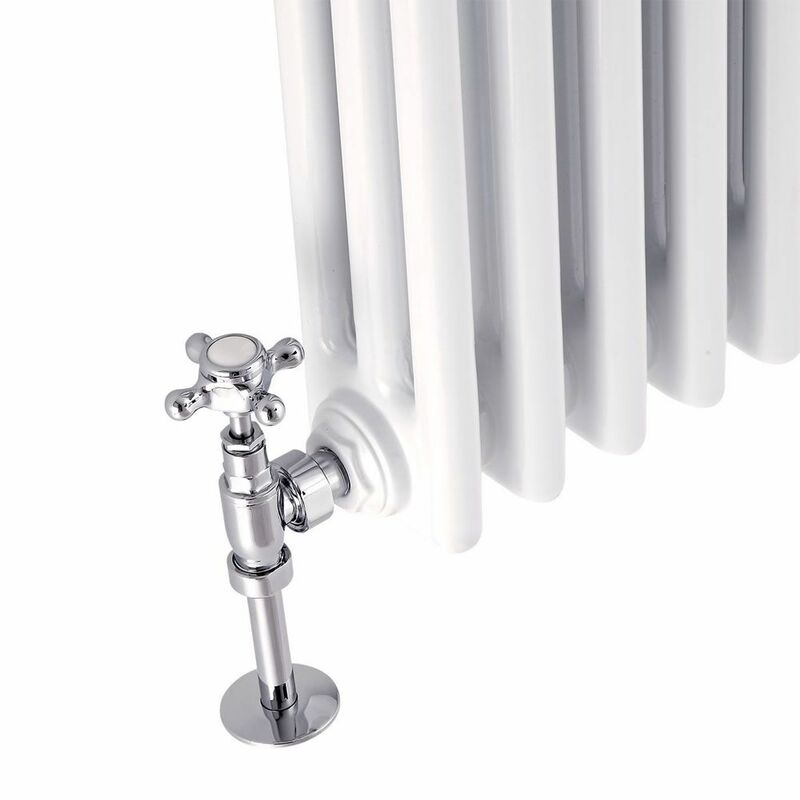 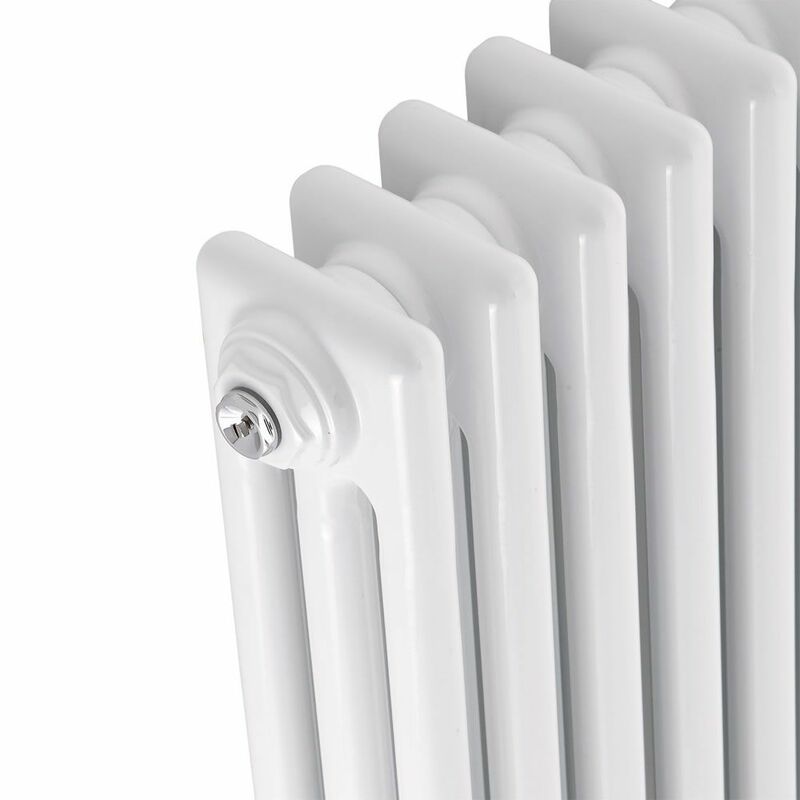 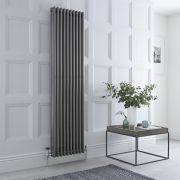 The Windsor column radiator has been made from premium quality steel, so you can be assured of great durability.